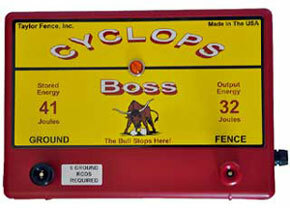 Why buy Cyclops Fence Chargers? Only the best quality parts, modularity for easy repair. The best price/performance available with great customer support! Taylor Fence is your answer for your Electric Fence needs. 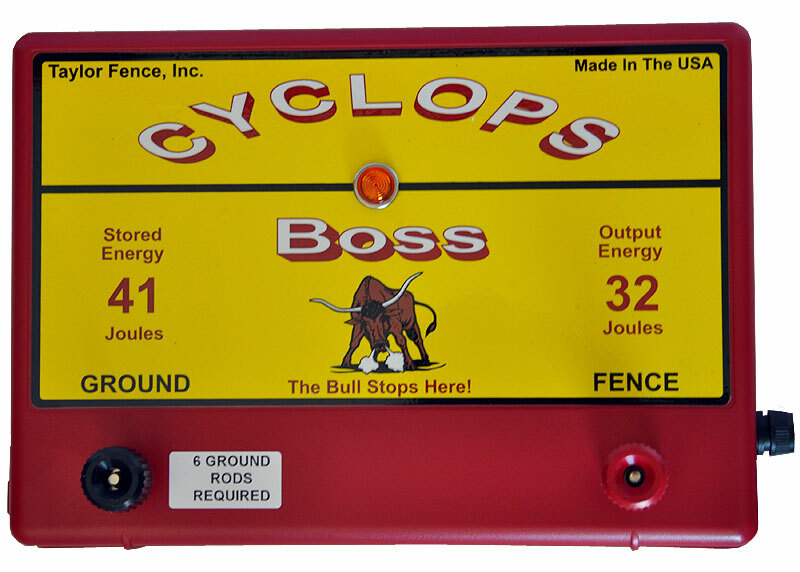 No matter the use of your Electric Fence, you can count on our Cyclops Fence Chargers to deliver the power you need. On the subject of power, we offer AC, DC/Battery and Solar Fence Chargers. If your electric fence is 1 mile or 50 miles, we can help! All Taylor Fence models output a wide pulse, which puts the hurt in the pulse and maintains the respect of the animals. Our lab has the ability to calculate stored or output joules for any model. We will gladly test any unit for comparison. Don't be fooled by mileage ratings, which are just an approximation of power, go by the electric Joule power rating. Through our commitment, experience, and expertise, Taylor Fence has established a business relationship with our customers that will last a lifetime! Best Lightning Protection in the World. 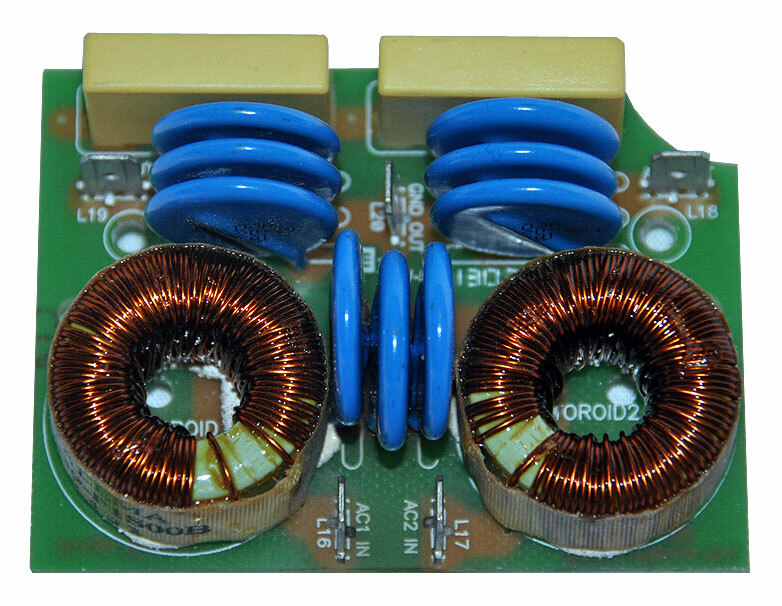 Over 5000 joules of Lightning Protection in each Fence Charger!